When your car breaks down that last and final time, what can you do? You know the work it needs will cost more than the car is worth. It is time to call Cash for Cars Northwest in Vancouver, WA to get paid for your car today. We offer free over-the-phone quotes and can answer any questions you have about getting cash for cars Vancouver, WA. No DMV Paperwork Required – No need to stand in long lines to transfer the title. We handle the DMV paperwork for you. Open 7-days a Week – We are open from 8am to 6pm every day of the week for your convenience. At Cash for Cars Vancouver, WA we pay you cash the day we pick up your car–usually right on the spot. You will receive exactly what you were quoted when you contact us. No wondering. No worrying. We take your junk car and you get paid cash-in-hand. Our professional appraisers are available from 8am to 6pm to offer a free price quote for your vehicle. Want to avoid the hassle of Craigslist selling? We take working cars too. Whether it’s the car grandma can no longer drive or an old clunker you finally upgraded, we’ll take it off your hands. 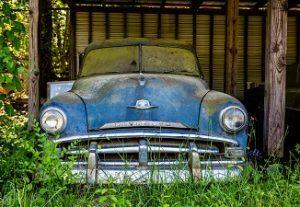 Cash for Cars Vancouver, WA appraisers will never pressure you. They will give you a fair and competitive quote and let you come to a decision when you are ready. 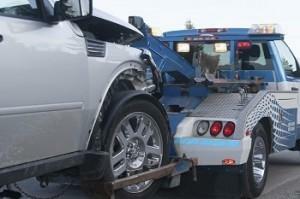 Call or Contact us today to get a quote on cash for your vehicle in Vancouver, WA.